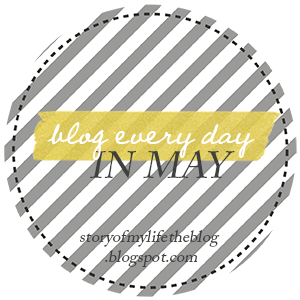 I recently hit several milestones in my blogging career: 10,000 views on April 22, 2013, and shortly thereafter, 100 posts on May 2, the day I completed the 2013 A to Z Challenge reflection post. On that day, I thanked my faithful early followers. I love them all. It would be too hard to pick out just one from this group. Each one has such a creative flair, a commitment to excellence, an encouraging nature, and a wicked sense of humor. 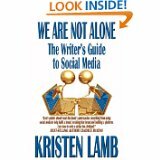 But I do have to admit, there is one blogger who brought all of this together: Kristen Lamb, author of We Are Not Alone (WANA), The Writer’s Guide to Social Media. Kristen brought our WANA 112 group together in January of 2012, and many of us still connect on our closed group Facebook page. Kristen was instrumental in helping us develop those wild and wonderful descriptive taglines for our blogs (see below). Notice that all of these blogs use our own names as blog titles. This was Kristen’s suggestion for building our writing platforms. Tah Dah. Here they are…my blogger buddies. Click on WANA (now International) to find out more about what’s going on with WANA. Likewise, Tami. You are a faithful friend, and I enjoy keeping tabs on your writing and that of our other WANA friends. Making new friends is the best thing about blogging. Thank you for the shout-out, Janice! We have a great group of blogging buddies. So happy to have met you through WANA112!